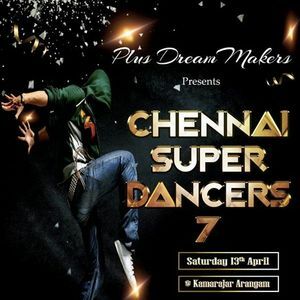 Chennai super dancers 7 on April 13th 2019 at Kamaraj Arangam. 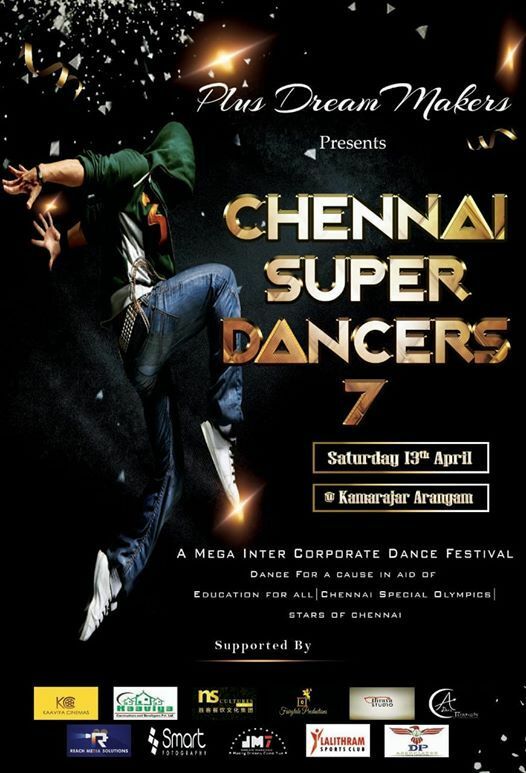 Mega corporate dance competition. Dance for cause, International Dance Event.We are extremely grateful to be part of this amazing event. We are getting tremendous response and support from everyone. 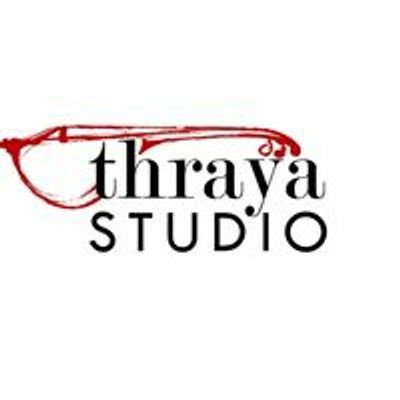 Thraya studio is very happy to be part of his mega inter corporate event .